In FELICITA HOMES DECO, we povide wide range of curtain fabrics with elagant and afforable price with high quality materials. 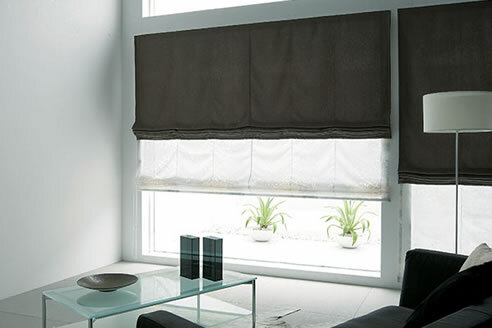 We have high qualitycustoms window treatment, unique fabrics and trims. More than 5000 choices warm and unique atmosphere with creative and innovative design.